The Itaipava São Paulo Indy 300 Presented by Nestlé marks Rahal Letterman Lanigan Racing’s second time to compete on the streets of São Paulo. 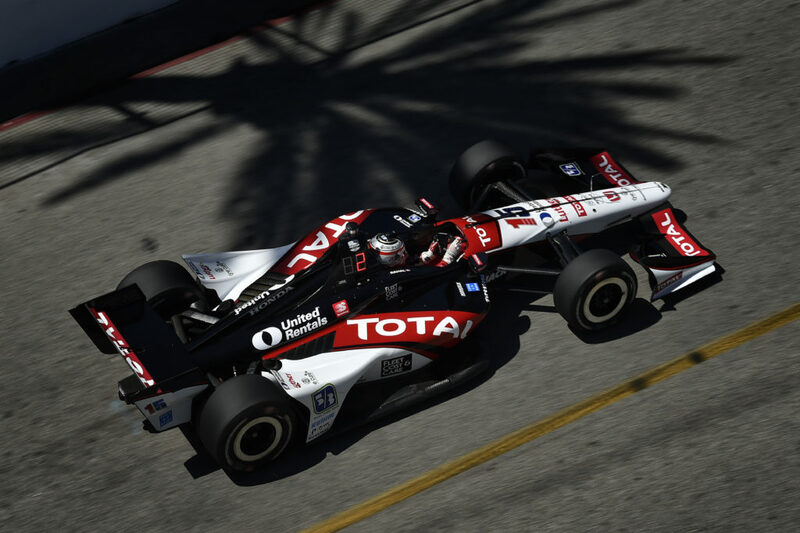 In 2012, then-driver Takuma Sato was penalized 10-grid spots for an unapproved engine change prior to qualifying but was unable to make an attempt due to the engine change still being performed and ultimately started 25th of 26 cars. In the race he passed four cars at the start but was later given a drive-through penalty for exceeding the speed limit on his first of three stops. He capitalized on mistakes of others and good pit strategy to move to fifth late in the race. 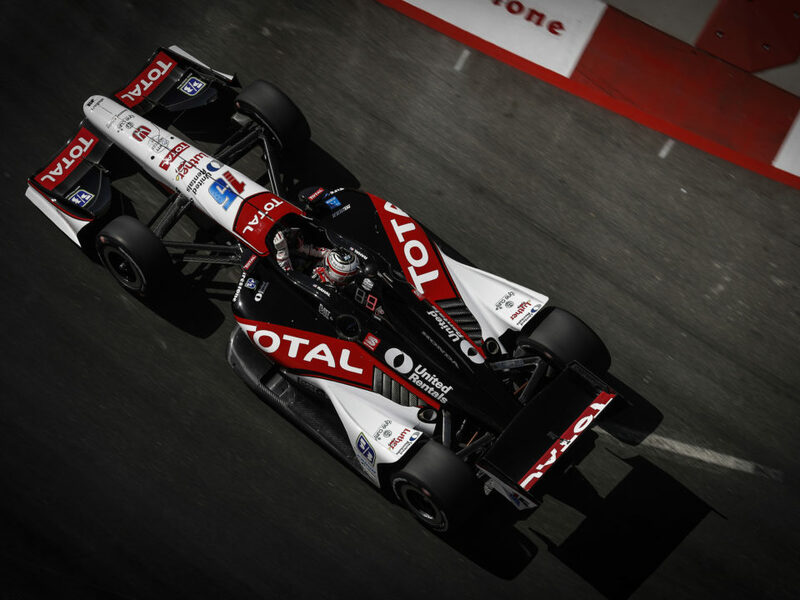 On the second to last restart he passed Franchitti and Castroneves for third and held the position for his best series finish to date. 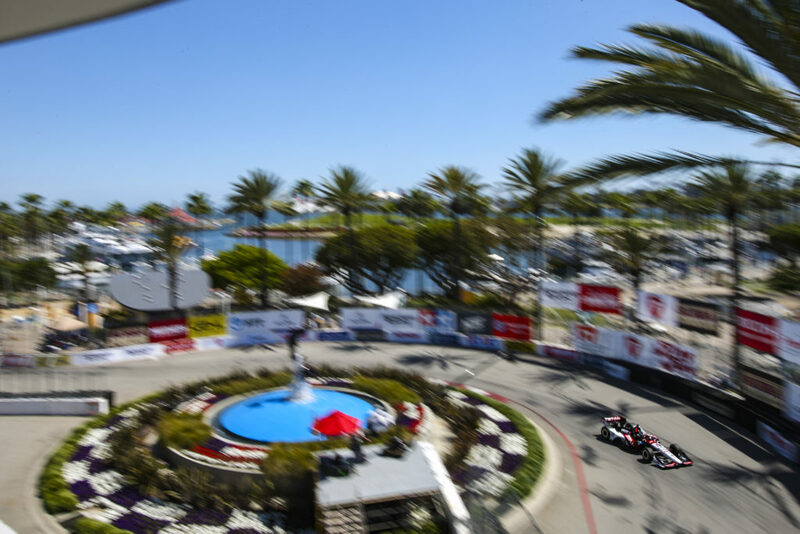 Previously the team competed in five CART-sanctioned events in Rio de Janeiro from 1996-2000 with Bobby Rahal (1996-1998), Bryan Herta (1996-99), Max Papis (1999-00), and Kenny Brack (2000). The team will field the No. 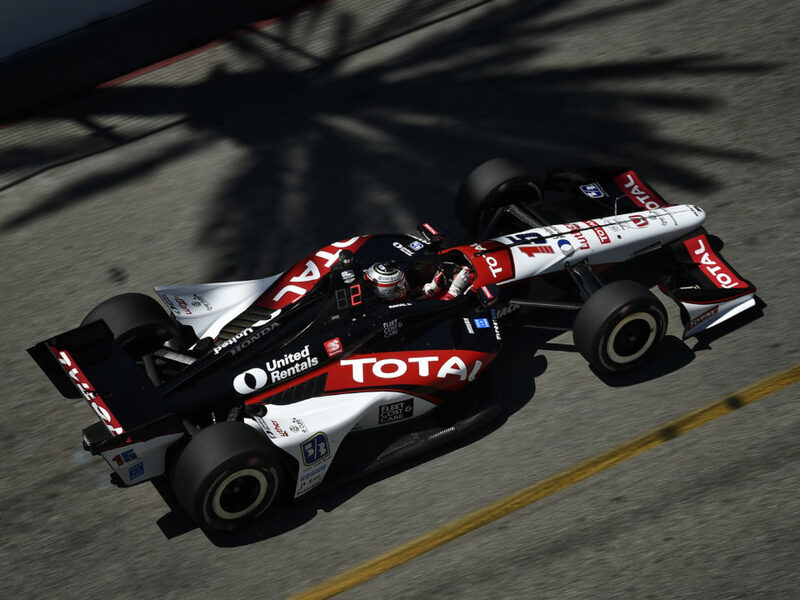 15 blu eCigs entry for Graham Rahal and the No. 16 Acorn Stairlifts entry for James Jakes in Sao Paulo. The 2013 event will mark Rahal’s third Indy car race here. He earned his best start and finish here in 2011 when he qualified fifth and finished second for Service Central Chip Ganassi Racing (SCCGR). In 2012, he qualified sixth but was forced to drive through the runoff area during the race to avoid the colliding cars in front of him, lost 9 positions and ultimately finished 16th for SCCGR. In his two previous races on the streets of Sao Paulo, Jakes has two 15th place finishes. 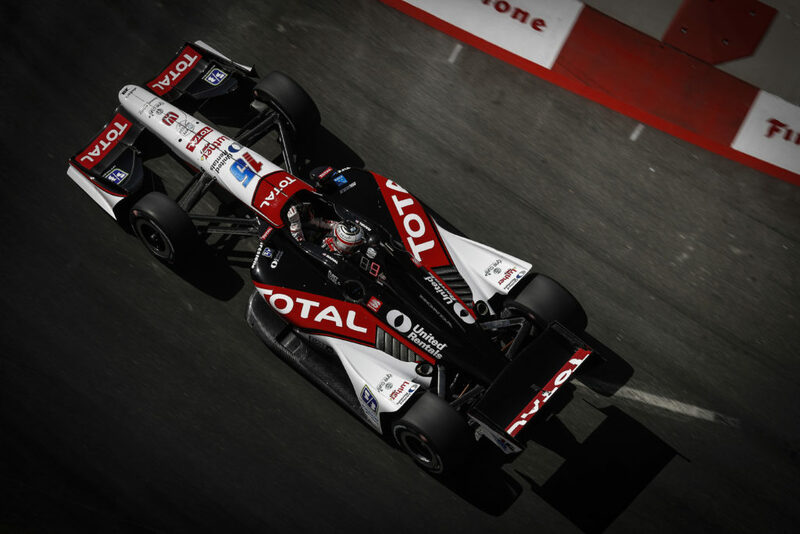 He qualified 18th in 2012 and qualified 24th in 2011 – both events with Dale Coyne Racing. In the first three races this season, Jakes has earned his series-best start at each track and has run in the top-12 but various challenges have prevented him from finishing as high as he and the team have shown they are capable of. He is looking to turn that around in Sao Paulo, a track layout that has suited his driving style in the past. 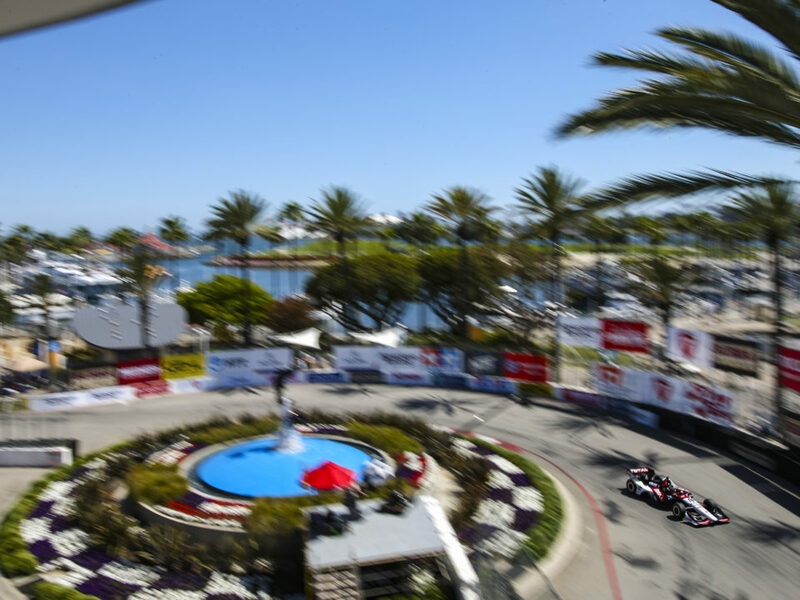 After challenging races in St. Petersburg and at Barber Motorsports Park, Graham was able to charge through the field in Long Beach from an 11th place start to earn his highest finish of second place since June 2012 at Texas Motor Speedway. The finish vaulted him from 19th to seventh in the series point standings with a total of 66 points. He attributes that result to consistent hard work.